This book made me laugh so hard. Just in the first couple pages I was laughing. Emma's best friend, Chloe, was just hilarious. 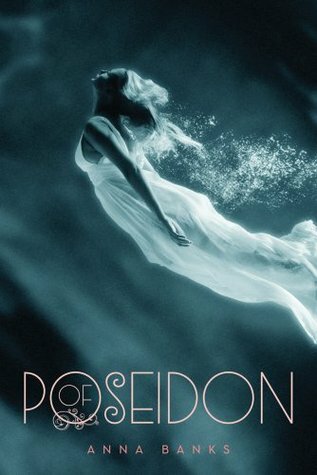 Then there was the fact that the mermaids--Syrena in this novel--didn't really know how to act in the human world. Trying to see them fit in and figure out the world was entertaining. Emma was awesome. I really enjoyed her character and her arc. I loved seeing her backstory as well when it finally came into light. She went through so much in this novel and I am interested to see how different she is by the end of the trilogy. I loved Galen, but he frustrated me at times. Maybe it was because he was a Syrena and thought more analytically than humans, but there were times when his choices annoyed the crap out of me. It was pretty funny to be honest, thought. In the second half of the book he really pulled together and I could see his struggles. His choices made me like him even more. Rayna was awesome. She was a badass and in the beginning, I really was annoyed by her. She was rude to Emma, but then as the book progressed things got better and I enjoyed her character. She was one of my favorite, if not my absolute favorite, character. She had a tough go of it as well, and her strength was amazing to see. I enjoyed this book and the mythology in it. It was interesting to see these two different worlds coming together. 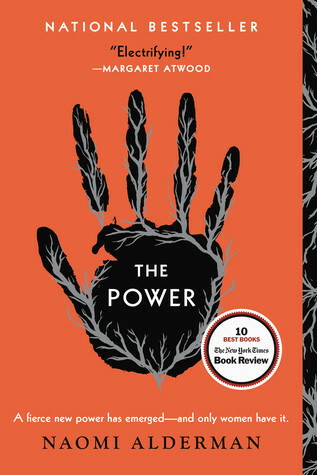 I am very excited to see how the next book progresses and I can't wait to read it, especially after this book's ending.